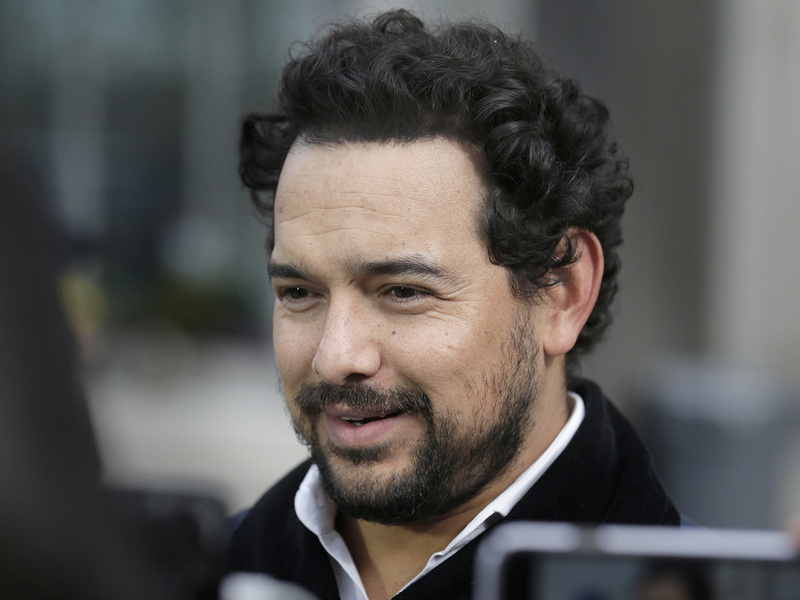 New York: The actor who plays Joaquin “El Chapo” Guzman in the Netflix hit “Narcos: Mexico” made an appearance in a federal courtroom in Brooklyn on Monday, taking advantage of an unusual opportunity to study his character in real life. Even more surreal — a journalist who had been in touch with the Mexican actor introduced him to Guzman’s lawyer Eduardo Balarezo, who then explained to the defendant who he was. El Chapo, sitting just a few metres away, gave him a big smile. “I came to study a man who in a certain sense is a myth, a legend,” Edda told reporters. Edda said Guzman, who headed Mexico’s Sinaloa drug cartel for a quarter-century, struck him as “very attentive, focused,” aware of everything going on around him. He said he had “mixed feelings” about the man and his trial. “But speaking as a Mexican, the man must pay for his crimes. There are many people, thousands, who have died because of drug trafficking,” Edda said. Guzman is accused of trafficking more than 155 tons of cocaine and other drugs into the United States over a 25-year period. If found guilty, he could be sentenced to life in prison. Although some thought Guzman might testify, he said Monday that he would not take the stand. Closing arguments will begin on Wednesday and the jury could begin deliberations by week’s end.